Leadership development is an increasingly important challenge for organizations. Now, more than ever, the pressure is on organizational leadership to operate at a maximum level of performance. To improve their company’s performance, managers and leaders must focus on their personal performance – including their ability to communicate, make decisions, and provide direction for their organizations. Continually improve a manager’s skills, performance, and productivity. Address a manager’s performance issues or developmental opportunities. Any manager whose leadership skills and growth potential are highly valued by his or her organization can benefit from Executive Coaching. Because the coaching relationship is one-to-one, Executive Coaching is useful both to accelerate the development of managers with high potential and to help those who are experiencing performance challenges. The results achieved from Executive Coaching are both qualitative and quantitative. Qualitative benefits can include the improvement of “soft skills” or emotional intelligence. Personal goals frequently include increased clarity and self-confidence as well as development of communication, conflict management, or persuasive skills. 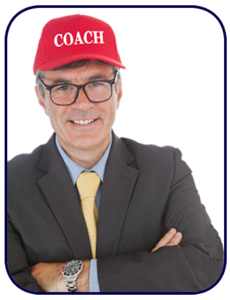 Executive Coaching also produces hard results that are measurable in terms of performance. Outcomes often include improvement in the productivity, quality, customer service, and responsiveness of the manager’s subordinate teams. As organizations focus on ways to develop their leadership capabilities, many are turning to Executive Coaching as a way to improve performance and to develop the next generation of leadership. 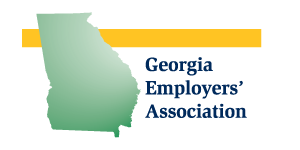 Georgia Employers’ Association provides Executive Coaching Services to Georgia companies throughout the state. GEA members are eligible for reduced rates.  Contact Buddy McGehee at GEA at 478-722-8282 or director@georgiaemployers.org if you’d like to discuss how Executive Coaching can benefit individuals in your organization. We can conference in one of our coaches to answer your questions.